Lovely modern restaurant, staff very courteous and friendly. Most of all the food is especially good with a lot of different dishes as well as the usual ones. Also, lots of choice for vegetarians. A definite cut above the rest and prices very reasonable. Best Indian food in town, will be back. Brilliant food and good service. They do traditional indian dishes you’d find in UK restaurants and dishes authentic to India. Great flavours and tastes that are unique to this place. 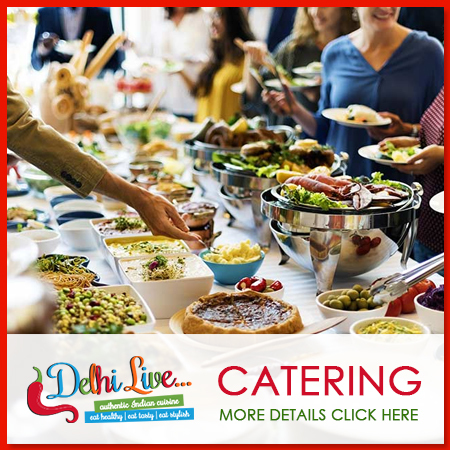 If you’re a fan of indian food, you will not be disappointed with Delhi Live. 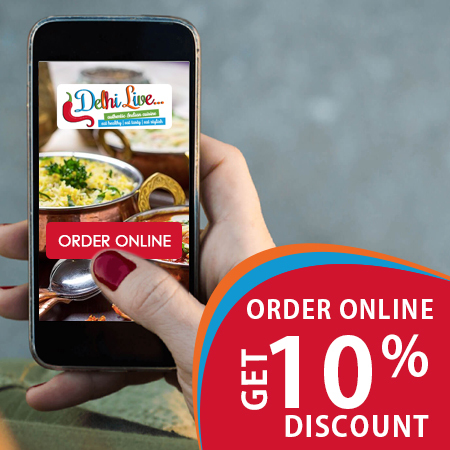 Excellent food, great taste, delivery bang on time. Can not ask for more then these on new year eve. Thanks delhi live. Having lived in Delhi, this is genuinely one of only restaurants where the dishes taste like they do traditionally. great flavour and portions, excellent value for money. Tasty and great food as always. Best Indian restaurant in Romford by miles. First time ordering from here. Food was flavoursome and generous portion sizes. Arrived 45 minutes early and even the containers they use are so much more convenient than usual takeaways. will definitely order again. Delicious ???? The best Indian food “Highly Recommended” ???? Food was delicious but restaurant forgot one dish and delivered the missing dish and a fresh naan in 10 mins. Excellent service. I would order again. The food was delicious and we couldn’t fault it. Better than all we’ve tried in the area!!! The only tiny thing was that for £1.75 the Roti needs to be bigger! Otherwise a little expensive, if the roti were cheaper we would have ordered a lot more of them to compliment our meal further. Absolutely top quality.Prepared with care ,with astonishing subtlety in the seasoning.For vegetarians like us ,it doesn’t get better than this.We will be back..